The numbers from Tuesday's outbreak of tornadoes increased again late Friday. National Weather Service confirmed an EF-0 tornado in southwestern Denton County and an EF-0 tornado near Poetry in Kaufman County, bringing the total count to 16 tornadoes in North Texas. 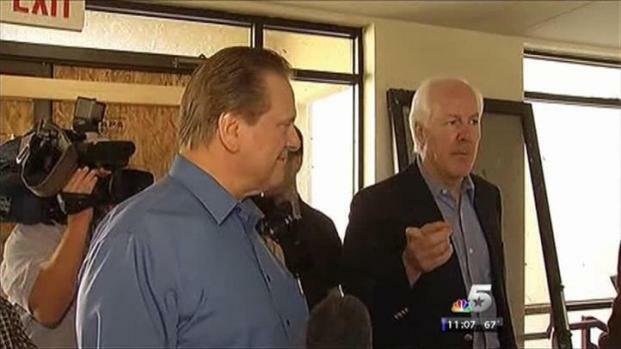 U.S. Sen. John Cornyn and Arlington Mayor Robert Cluck toured the damage in Arlington before noon on Friday just as the city announced an increase in the numbers of homes damaged or destroyed. 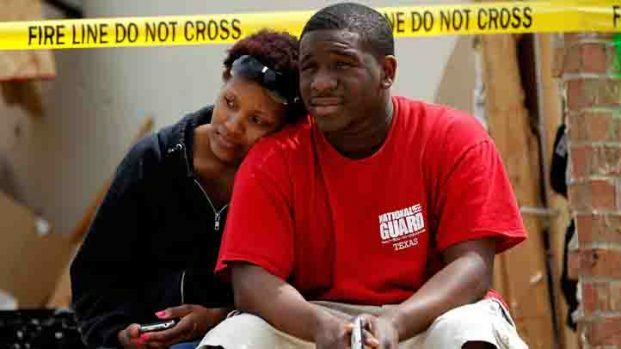 In total, the city said Friday that 532 structures were destroyed or damaged. The city said 32 were destroyed, 33 had major damage, and another 467 structures had minor damage. "It's terrible damage; it really is," Cluck said. 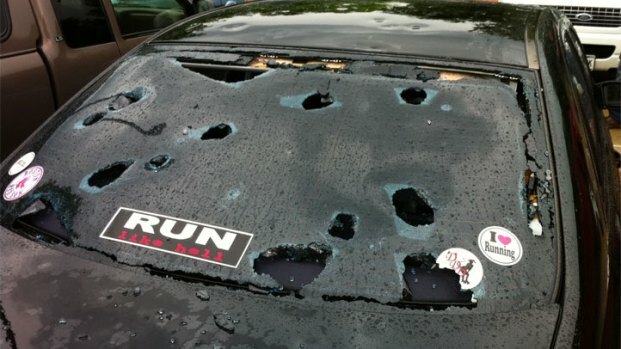 "Every time I drive around and see the damage, I'm impressed that no one was killed." The mayor showed Cornyn the damage and said he hopes the senator can help federal funds flow from Washington to the tornado victims. "We're here to make sure this is a seemless process," Cornyn said. The Federal Emergency Management Administration is expected to provide an estimated dollar amount for the damage as early as Monday. Meanwhile, American Airlines canceled another 296 flights on Friday as it continues to inspect and repair airplanes damaged by large hail. Since the storms hit, AA said it has canceled about 1,600 flights.